Chalmette Real Estate An area rich in history and world renowned eats. Interested in learning more about your Chalmette Real Estate opportunities? Call The Robin Group at 504-509-4771. 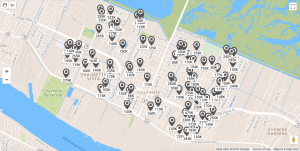 Wondering how much your Chalmette home is worth? Check our home value estimator and get a free, instant valuation of your Chalmette home. Located in St. Bernard Parish just down river from New Orleans, Chalmette is home to the Chalmette Battlefield. The battlefield is the site of the 1815 Battle of New Orleans which is considered the last great battle in the War of 1812. Tour the the Beauregard House, cruise on the Creole Queen, or take a day trip to NOLA. You could also sample some world famous mac and cheese at Rocky and Carlo’s and then take a po-boy to go as you sit on the grounds of the battlefield taking in the immense history surrounding you. Taking in the serene sights and the heavy history behind the Chalmette Battlefield and National Cemetery will leave you with a sense of America’s past that you can’t experience in other sites around the country. This location and landmark are unique to this terrain and its proximity to the water that helped seal America’s maritime rights. With its close proximity to New Orleans, this can also be a good place to take a day trip to the Big Easy and walk through its fabled haunted corridors on a historical walking tour that will give you a different angle of Louisiana’s history. 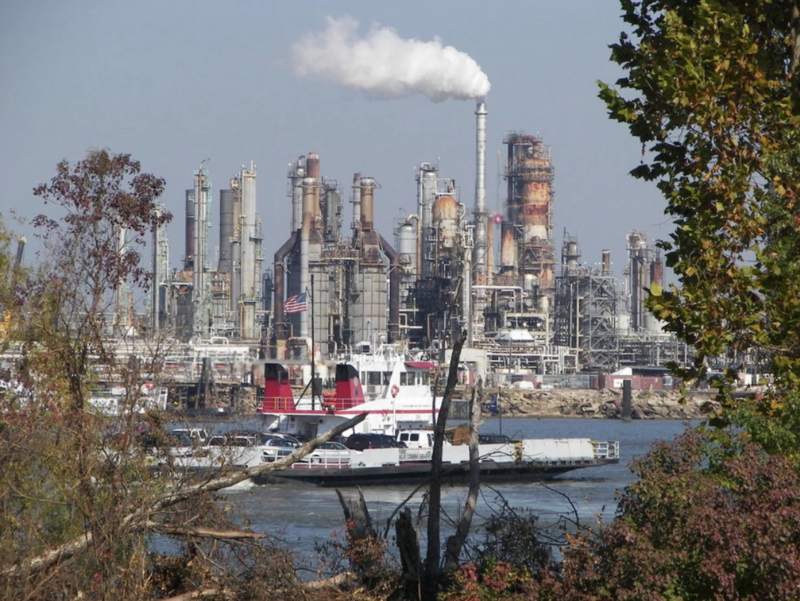 What Schools will my child attend if I live in Chalmette?